Beautiful designs, your guests will be impressed by your wonderful cakes! 24 Months Warranty, High Quality --- Company Information: G & M GbR located in Bochum in Germany; Our Team speaks 5 languages (English-French-German-Spanish and Italian) and is always at your disposal for any information! 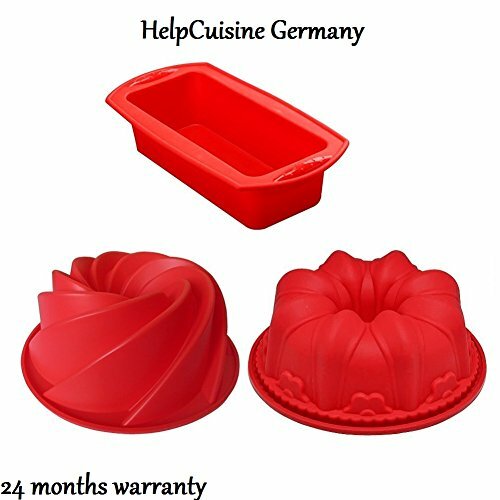 View More In Bakeware Sets. If you have any questions about this product by HelpCuisine, contact us by completing and submitting the form below. If you are looking for a specif part number, please include it with your message.